Weighing Your Donor Egg Options: Fresh or Frozen? Pursuing in vitro fertilization (IVF) with donor eggs is a decision many infertile couples choose to successfully start a family. With recent advances in IVF technology, and the availability of donated eggs through donor egg banks such as Donoreggbankusa.com, couples have more options available than ever before! Couples using egg donation must decide whether to use fresh donor eggs, or frozen donor eggs. To make the best decision for your family, it is important to understand the difference between the fresh and frozen donor egg processes, as well as the pros and cons associated with each donor egg IVF method. Finding a donor: Fresh donated eggs may come from a friend, family member, or an agency or clinic donor. 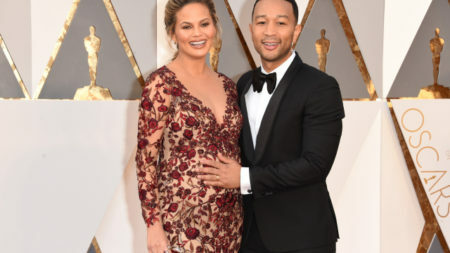 Most clinics and agencies represent egg donors who wish to remain anonymous, or only allow their identity to be known once the donor conceived children reach legal age. Deciding which is best for you is a personal decision. Should you choose to use a clinic or agency donor, you have the option of selecting donors based on a variety of factors such as physical characteristics, level of education, ethnic background, and occupation. Donors are typically between 21 and 33 years old, and complete full genetic and health screening processes to ensure they are great candidates for donation. Syncing cycles: With fresh donated eggs, it is required for you and the egg donor to synchronize your ovulation cycles. This is achieved with synthetic hormones to prepare your uterus for carrying a child. Donors must take ovulation-inducing medication to ensure production of mature eggs; once mature, they are extracted from the donor for fertilization. Fertilization and Transfer: Like traditional IVF, your partner’s or donor’s sperm is used to fertilize the egg in a laboratory. Three to six days later, the resulting embryos are transferred to your uterus. It is likely that only one or two embryos will be transferred to reduce the chance of twins or multiples. 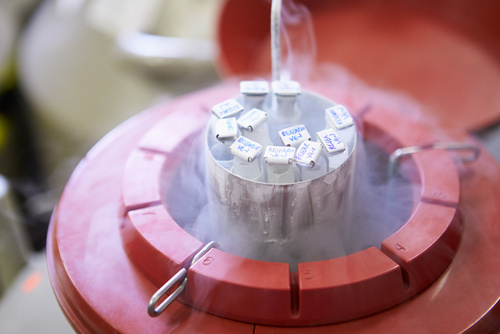 Remaining embryos may be cryopreserved for future use. 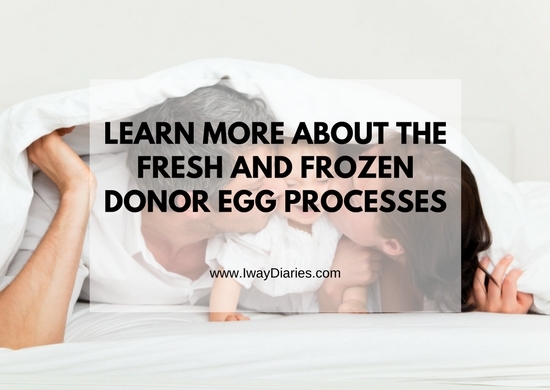 The overall process of using frozen donated eggs is similar to that of using fresh. However, instead of needing to choose a local fresh donor, you have the freedom to select your donor from a large nation-wide database. Another notable difference is there is no need to sync your cycle with that of an egg donor; this allows you greater flexibility with regards to timing. When the timing is right for you, your donor’s frozen eggs are thawed and fertilized in a laboratory. Similar to a fresh cycle, 1-2 embryos are transferred to your uterus after three to six days of maturation, and any remaining can be cryopreserved for the possibility of future siblings. Not only may you begin the IVF process quicker when using frozen donated eggs, the entire IVF cycle can be completed in as few as six weeks. Finally, because frozen donor egg IVF eliminates the need for ovulation-inducing medications, menstrual cycle syncing, and donor travel, it is much more cost effective than traditional IVF treatments. As with every important life decision, it is important that you weigh the pros and cons of using an egg donor before deciding to pursue this treatment. Because donated eggs are typically retrieved from women at peak fertility, the chance of successful pregnancy may be greater than with traditional IVF treatments. Unused embryos may be frozen for future use. Using frozen donated eggs is more cost effective than traditional IVF treatments because there is no need to cover the cost of ovulation inducing medications, menstrual cycle synching, or donor travel. Using frozen donated eggs gives you greater flexibility in when to begin treatment. Despite having a biological connection to your child, the child will not share your genes. The use of fresh donated eggs may be more cost prohibitive than traditional IVF or the use of frozen donated eggs because it necessitates paying for the eggs, ovulation inducing medication, menstrual cycle synching, and any donor travel. Advances in assisted reproductive technology (ART) over the last several decades now enables couples to choose from a variety of options when beginning a family. While egg donation is not as widely practiced as traditional IVF treatments, the use of donor eggs can be very successful and should be explored as an opportunity. With greater understanding of the process, couples can make the decision that is best for them and find their own path to parenthood. I'm a BS Statistics graduate who settled working in the world of SEO. I was a corporate slave for 8 years, now a WAHM who juggles work and motherhood. 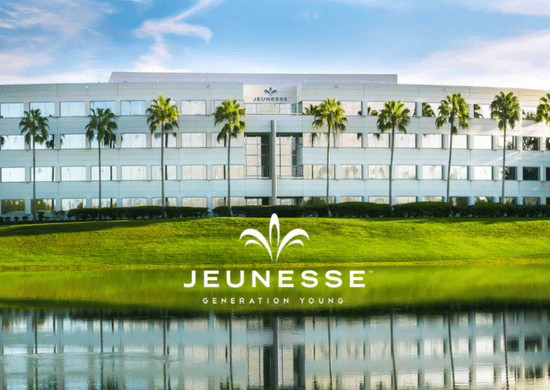 Get to know more about our family here . 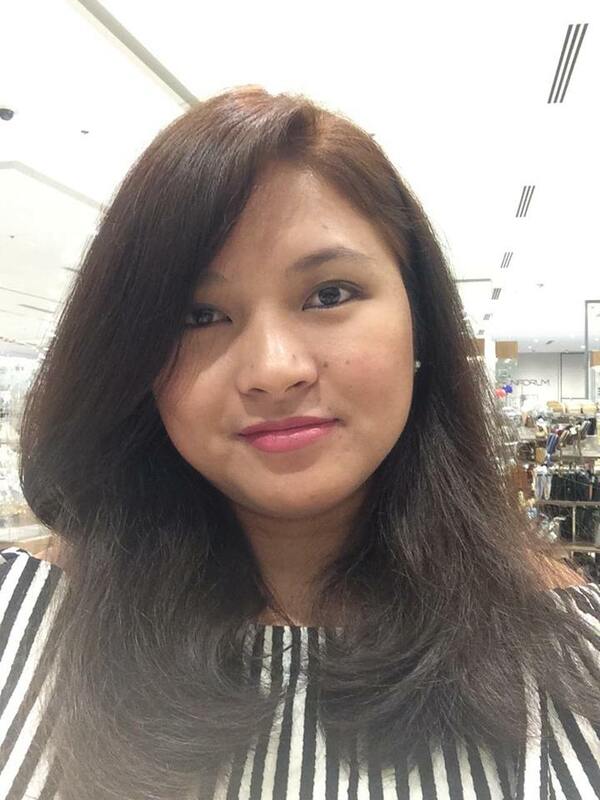 For inquiries, collaborations or advertisements, drop me an email at hannahsheilaibanez@gmail.com. 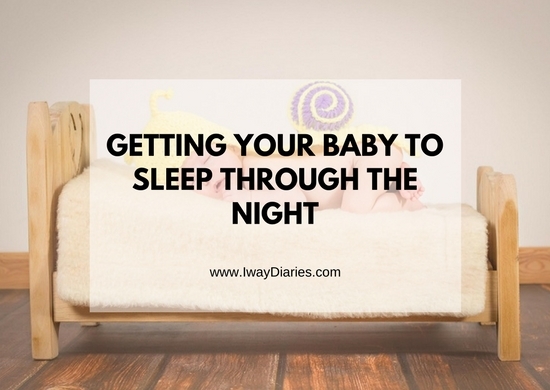 How My Trusted Less Lawlaw Diaper has Helped Me Save Big! Happy New Year! Here's Why I'm More Inspired to Blog This 2019! Shop Online at Robinsons Appliances as They Join the Shopee 12.12 Big Christmas Sale! Traveling During Pregnancy - Is Air Traveling Safe? Girl or Boy? Gender is Revealed! Finally! Our Dear Louise Will Soon be Promoted to Big Sister!